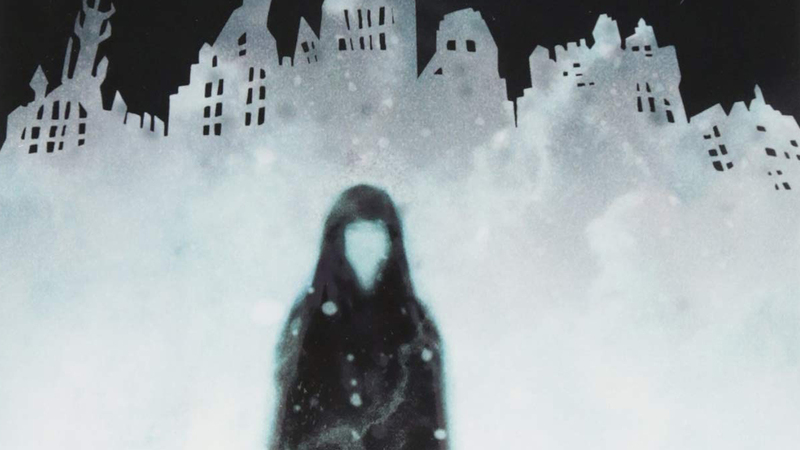 According to Variety, The CW network plans to turn Victoria Schwab’s City of Ghosts into a one hour drama series. This falls in line with the network’s recent moves involving the novels The Strange Case of the Alchemist’s Daughter, The Lifeboat Clique, and The Picture of Dorian Gray, all of which are currently being adapted into a dramatic television series. City of Ghosts follows college grad Cassidy who, after a near-death experience, moves to the University of Edinburgh in Scotland to study paranormal psychology. During her studies she meets Dr. Barrow who reveals her connection to the afterlife may be more powerful than she realized. The series will be produced by Karen Wyscarver and Sanford Golden, who produced popular television hits such as Taken, NCIS: New Orleans, and Bones; and executive produced by I. Marlene King (Pretty Little Liars) and Lauren Wagner pf King’s Ling Lake Media. The post Victoria Schwab’s Novel City of Ghosts Headed to The CW appeared first on ComingSoon.net.